This seems to have become a daily occurrence. 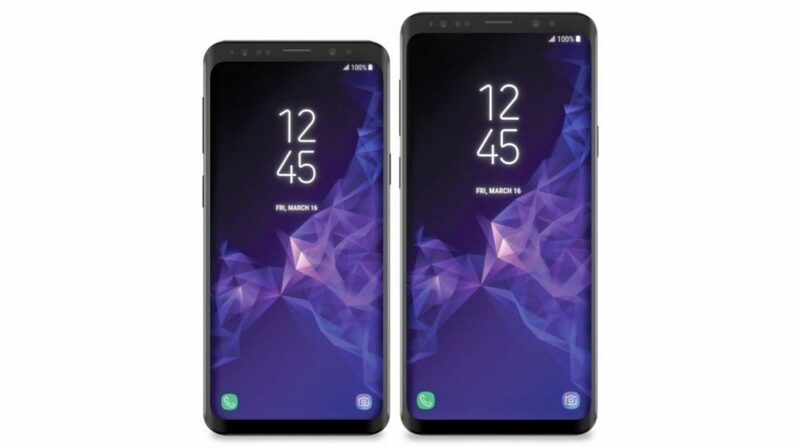 The upcoming Samsung Galaxy S9 and Galaxy S9+ have been leaked again, this time in their press renders. The new flagship phones from Samsung will be launched on the 25th of February, as confirmed by the company. The image doesn’t reveal anything we did not know till now. No prizes for guessing here that the design of the phones is identical to their predecessors. The bottom bezel appears to be thinner ever so slightly. The rest remains the same, at least on the front. 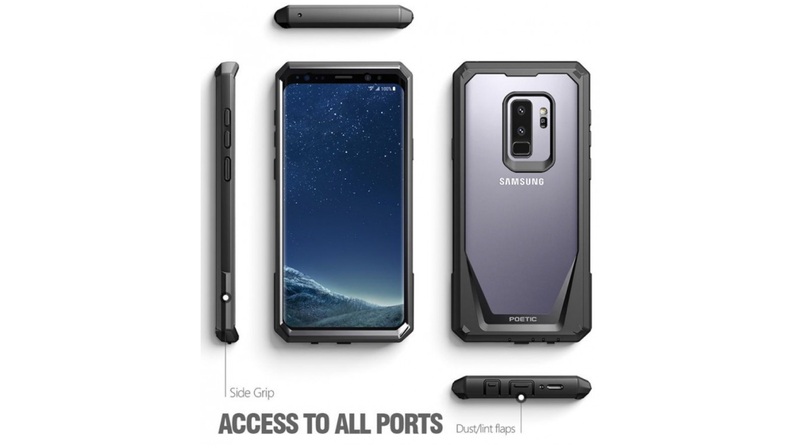 To the back, the components of the phone will be placed a bit differently. Again, something that we have known through weeks of renders and leaks. 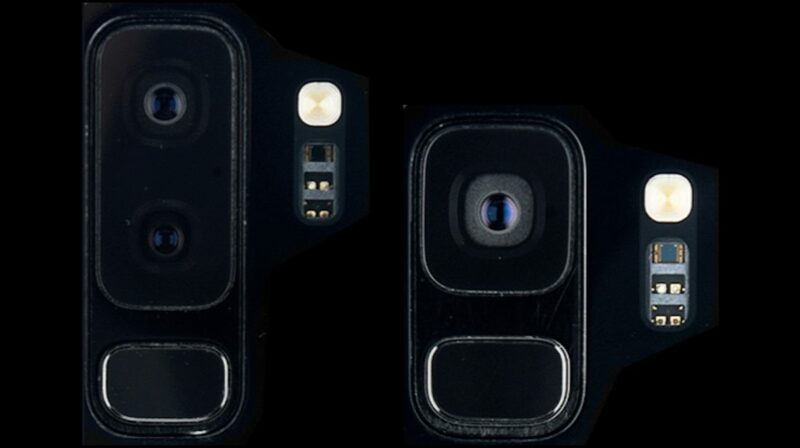 The fingerprint sensor will be placed below the camera module on both the Galaxy S9 and Galaxy S9+. While the Samsung Galaxy S9 will have a single camera, the Galaxy S9+ will have a vertically-placed dual-camera setup. Interestingly, the Galaxy Note8 was the first ever Samsung phone with a dual-camera setup and the cameras were placed horizontally. 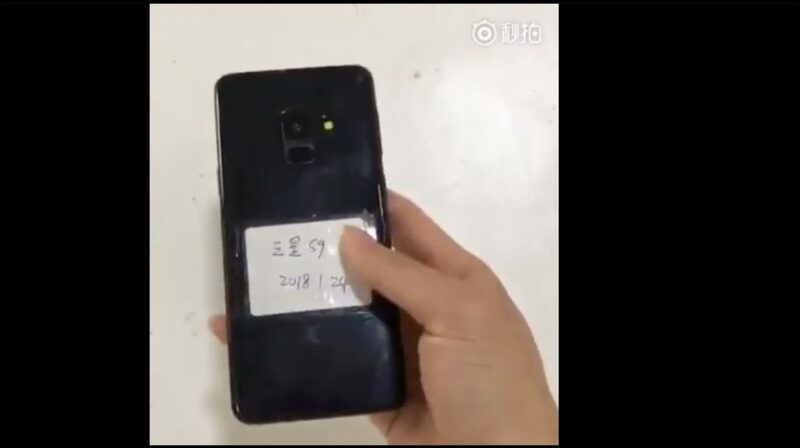 This change in the Galaxy S9+ could purely be for design purposes as the fingerprint placement has also changed. Or, it could’ve been done to have another design difference between the ‘S’ and the ‘Note’ series. The glass back remains the same and so does the button placements. It looks like Bixby button is going nowhere, hopefully, Samsung will let us remap it. One thing that is a bit bothering are the bezels on the left and right side of the screen. This looks like an error more than anything else as the Galaxy S8 and S8+ had a much better design with the edge display. It seems highly improbable that Samsung will go ahead with such bezels on the side. The Samsung Galaxy S9 and Galaxy S9+ are expected to be the most sought after flagship phones at least in the early part of 2018. Let’s hope the side bezels remain constrained to the images and the real deal look more like their predecessors.